What happens after the happily ever after? Is that all there is? Marriage, career, kids, and you’re set? Life, love and the pursuit of happiness doesn’t stop at “’til death do us part.” For Izzy & Diego it’s just the beginning. “Forever and ever, I do” is not as easy to accomplish as is saying it. In real life, there are ups and downs, ins and outs. Along with the good comes the bad. With health, there’s sickness. Is love enough? Is it forever? Will it survive? Our story starts with the proffered happily ever after moment: a bride in a dress, a groom in his tux, a best man, a maid of honor, vows of love and forever and Elvis. Like most fairy tales, Diego and I were still madly in love after saying, “I do.” Hell, the man has turned loving me into an art form. Not a moment is wasted. With him there’s a surprise at every turn, and just when I think he couldn’t get any better, he takes my breath away. 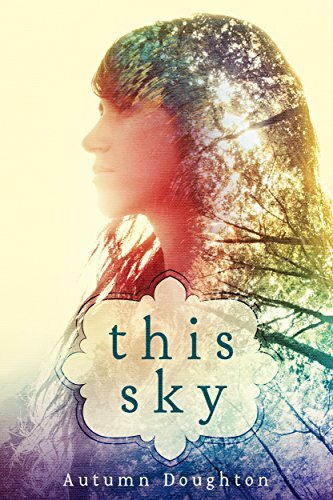 Collegiate athlete Lily Brennon has always been the piece that doesn’t quite fit in the puzzle, especially in her fragmented family, and no amount of rule-following perfection seems to bring her any closer to the love and acceptance she desperately seeks. If not for Jackson Carter, her childhood best friend and the only boy she’s ever loved, she’s sure she would have run away years ago. 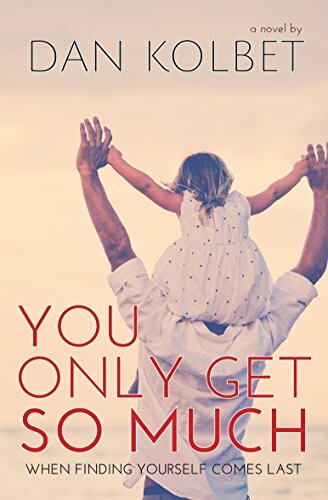 But when Jackson loses his father and a future basketball career within months of each other, his faith is so shattered, he shuts out everyone, including Lily. 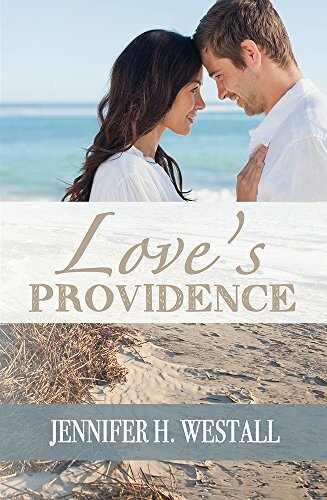 After months of heartache, Lily begins to piece together a life without Jackson, and while vacationing on a beautiful island off the Georgia coast, she begins a long-distance romance with Alex Walker, a police officer with a quick wit and a cocky grin. He revives her hope in love again, but their intense attraction and his devastating secret test Lily’s values, stretching them until they break. 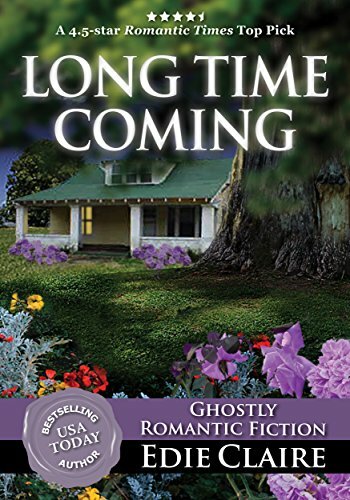 Through her struggles to remain true to her principles, an agonizing choice between Alex and Jackson, and a series of terrifying events that threaten all of them, Lily must endure losing everything she’s been grasping so tightly. Only then will she discover the depth of the love that already surrounds her. Edwin Klein’s iconic downtown toy store is hanging by a thread. The end is near, but he won’t accept it. The store is all he has left of his wife and he can’t let it go. 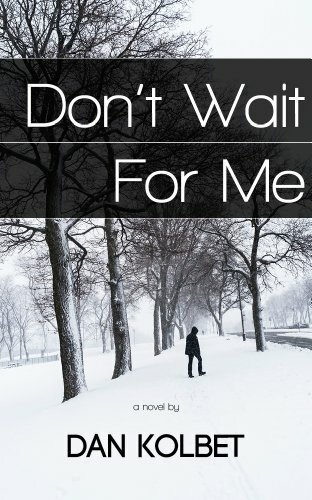 Failure and loss have led him to a dark place.After a chance encounter with a shoplifter, he stumbles upon the help of Amelia Cook, who is struggling with her own loss. Through one holiday season the two of them hatch a plan to save the store and in turn touch the lives of everyone they know. What follows is a wonderful, but tragic tale of love, loss and new beginnings. The McCarthys of Gansett Island: Book 1Maddie Chester is determined to leave her hometown of Gansett Island, a place that has brought her only bad memories and ugly rumors. Then shes knocked off her bike on the way to her housekeeping job at McCarthys Resort Hotel by Gansetts favorite son, Mac McCarthy. Hes back in town to help his father with preparations to sell the family resort and has no intention of staying long. When Mac accidentally sends Maddie flying over the handlebars, badly injuring her, he moves in to nurse her back to health and help care for her young son. He soon realizes his plans for a hit-and-run visit to the island are in serious jeopardy, and he just may be maid for love. “With the McCarthy’s of Gansett Island, Marie Force makes you believe in the power of true love and happily ever after. Over and over again.” Carly Phillips, NY Times Bestselling Author of the Serendipity series. Emotionally gripping, suspenseful and superb&I was held in wonderment over much of this story and realized early on to expect the unexpected. This is a story of trust, love, friendship and healing. Ms. Claire is an author I hope to see more of in the future. If Long Time Coming is any indication of her writing talent, I will be first in line at the bookstores to get more of her work. This is a positively splendid tale from start to finish and is highly recommended.